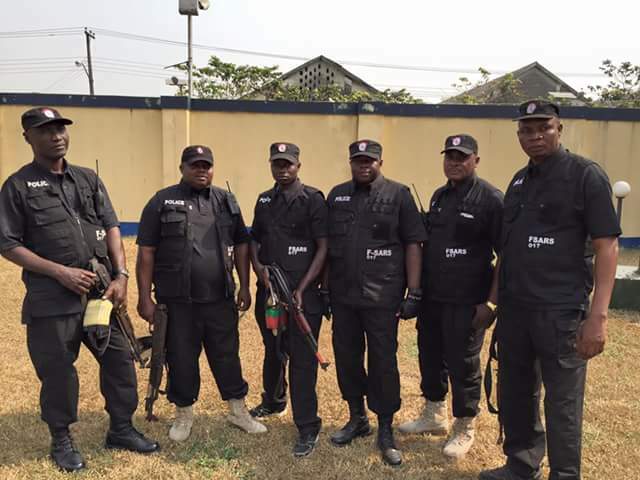 Some Nigerians have called for the scrapping of Special Anti robbery squad, famously known as SARS. 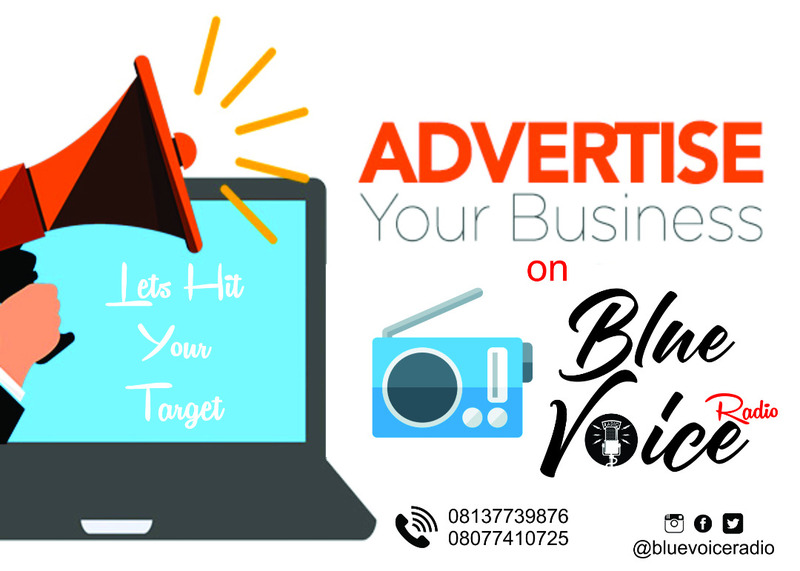 This followed series of complaints shared online by Nigerian youths on alleged harassment, assault by the SARS operatives. 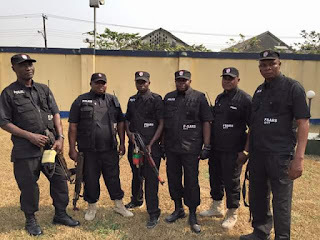 According to observers, SARS operatives were fond of harassing youths with exotic cars, phones on highways, especially Lagos State. 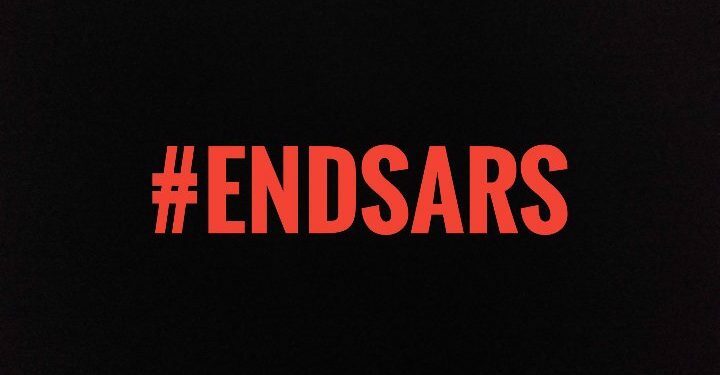 Using the hashtag #EndSARS, some Nigerians have been calling on the federal government to scrap the police unit. A petition on scrapping SARS has already been addressed to the national assembly. Published by ‘Segun Awosanya, the petition has been signed by 10,195 people at the time of this report.